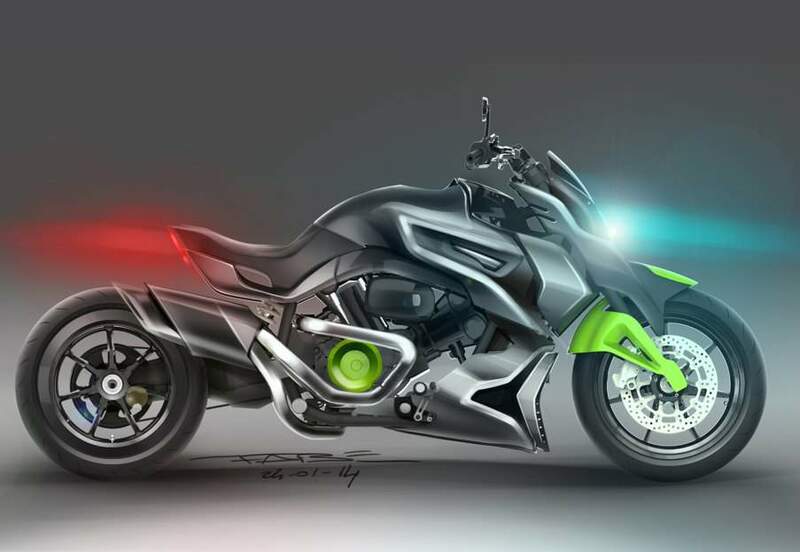 Hyosung ST7 Power Cruiser Concept has been designed by DSK International School of Design (ISD) and boasts of a completely different style taking inspiration from the Ducati Diavel. The ST7 Power Cruiser sports sharp lines, an aggressive stance and a strong on-road presence. The massive fuel tank and the low seating position only add to the appeal of the power cruiser concept. 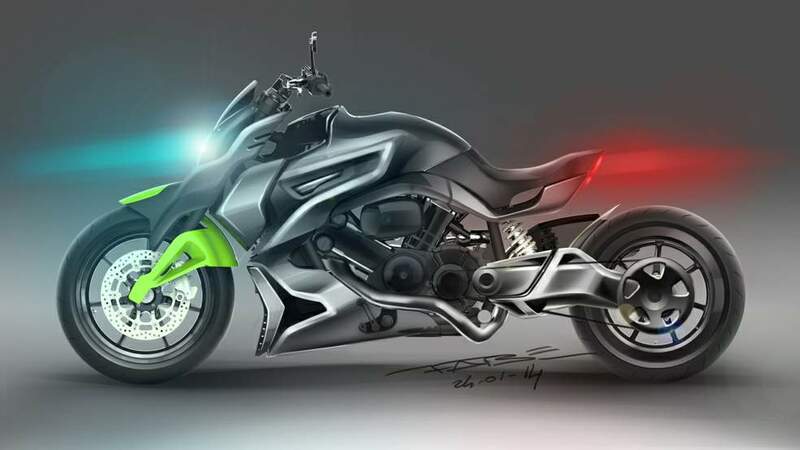 The concept also marks a huge departure of Hyosung’s design philosophy for something far more radical. Ducati Diavel is the segment benchmark for Power cruisers. The new ST7 power cruiser takes lots of inspirations from the Diavel. The designers have given massive aggression and they are focused entirely in the front. The big bulky front end followed by a soft design for the rear. The under pinnings of the ST7 power cruiser are shared from the ST7 cruiser which is already in the market. 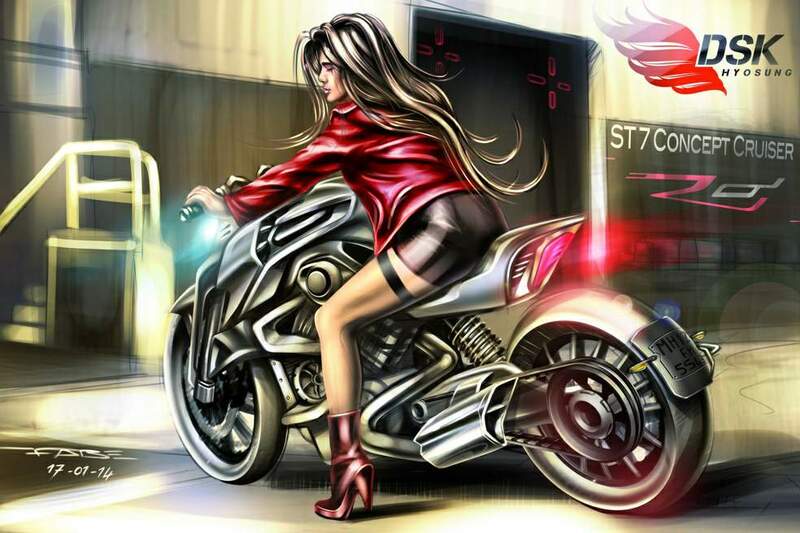 The engine which power is ST7 power cruiser comes from the ST7. The 678 cc liquid cooled L-twin engine produces 58 PS of power.